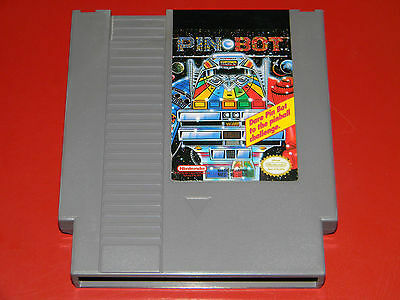 As much as gamers loved Final Fight in the arcade we all somehow knew it wasn’t possible to stuff into an NES cartridge. I was far from being aware of any technical details but accepted it as fact. Maybe it was seeing all of the compromises Konami made with the TMNT arcade game, despite it being an awesome game for its time. 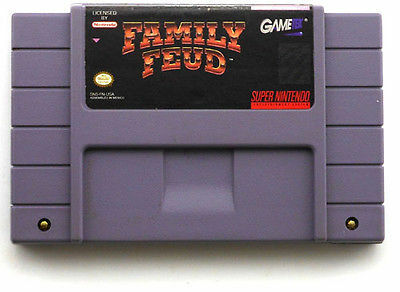 While the game would see a number of ports of varying quality on the 16-bit consoles Capcom still found the time to surprise gamers still fond of their favorite 8-bit console with Mighty Final Fight. The Mad Gear gang has attacked Metro City and kidnapped Mayor Haggar’s daughter Jessica, not for ransom but so she can marry their leader Belgar. What? Arranged marriages don’t fly in the US so Haggar along with Cody and Guy set out to rescue her. As you can imagine by its premise this is not an entirely serious retelling of the arcade game’s story (such as it is). That fact is also reinforced by the game’s presentation. The game is presented in the super deformed format popular in Japan. It actually fits pretty well, preserving the spirit of Metro City while providing an experience more appropriate for the NES’s limitations. 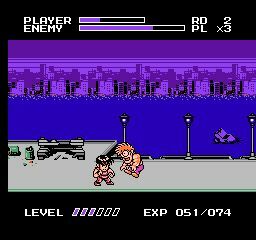 It does resemble River City Ransom or any of American Technos’s other NES games. Despite their cute makeover you’ll recognize many of the Mad Gear gang’s most infamous crooks such as Andore, Two P, and Poison, who has made survived the transition unscathed. Aside from some unavoidable flicker the developers have done a commendable job with this release. Aside from retaining much of the arcade game’s look it also plays similarly and in some respects even better. All 3 characters are available (take that lame SNES version!) although this is strictly a solo affair. Guy is still fast but weak, Haggar is a powerhouse, and Cody occupies the middle ground between the two. All of the moves from the arcade have been retained although that isn’t saying much; Final Fight was definitely a product of its time and is relatively simple compared to the games in the genre that would follow it. These differences only scratch the surface however as the game has an added experience meter and leveling. Experience is gained by defeating enemies with the amount changing depending on how you finish off the enemies. While it’s tempting to throw the bad guys into the sink hole at the beginning of stage 4 you’ll only gain 1 experience point for it. Trading convenience over style definitely has its downsides. With each increase in level your strength increases and level 4 each fighter gains one new move. It should be noted that Haggar begins at level 3 versus level 1 for the other 2, reflecting their differences in power. Mighty Final Fight has a solid foundation but does come up short upon further scrutiny. 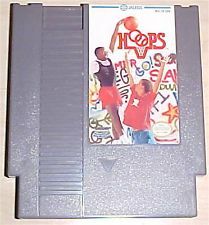 The game is incredibly short at just 5 levels; the arcade game had 6 but they were all fairly long, especially the Bay area. The brevity goes hand in hand with the game’s lack of challenge. More than likely you’ll finish the game without using any continues if you’re not sloppy. The game is also repetitive. 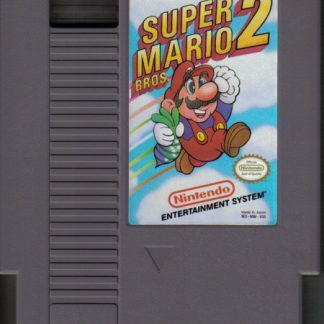 The game only has half the cast of enemies and by the end of the second level you’ve seen all of them. It gets tiring fighting the same 3-4 enemies every level. It even gets to the point where you’ll face off against the same bosses more than once. While I like the experience system it feels undercooked. You’ll notice the enemies going down slightly faster as you level but the reward doesn’t feel tangible enough. 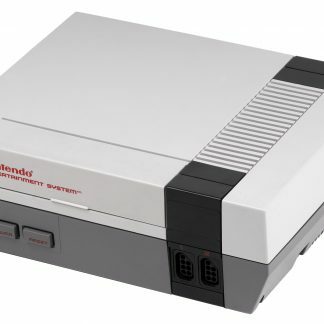 The new attack at level 4 is cool but it would have varied the gameplay tremendously if you gained a new move every level NES Double Dragon style, further encouraging you to maximize leveling up. In spite of its flaws Mighty Final Fight is a strong 8-bit conversion of one of the most popular arcade games of all time. 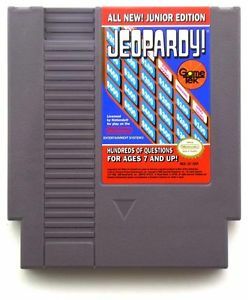 Although it could have been so much more the fact that Capcom were able to squeeze the game within the NES’s limitations is commendable in its own right.